*** FREE on Kindle Unlimited*** Meet Mindy Silvers, a big, beautiful woman looking for love. 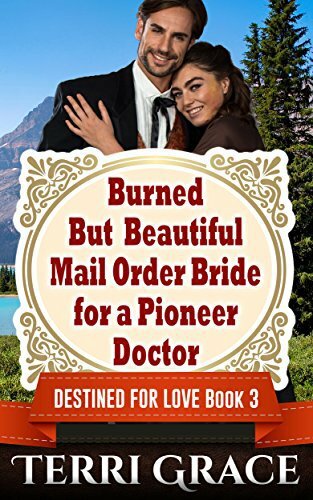 Spurned for her size, and broken hearted as she stands by and watches all of her peers married off, Mindy is led by God to respond to an advert to become a Mail Order Bride to a mystery man on the wilds of the Western Frontier. A Complete Satisfying Short Read Story – Read and enjoy in 90 minutes or less. It’s 1871 and the Frontier is as wild, and as lonely, as ever. 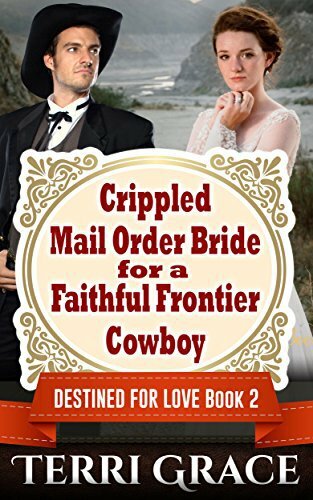 Mindy Silvers is a gutsy and beautiful young lady, who dares to believe God and respond to a call into the unknown as a Mail Order Bride. 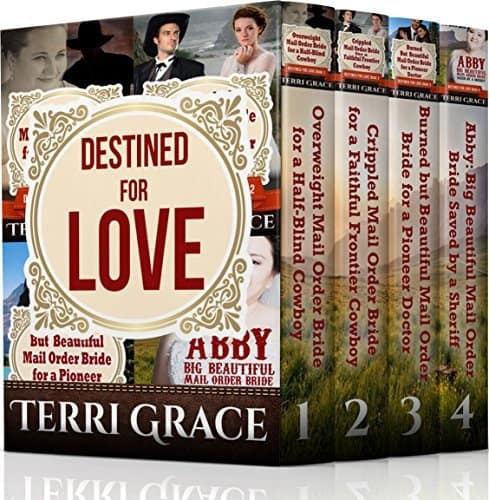 But her journey to Horatio Attwood’s homestead will not be an easy one. 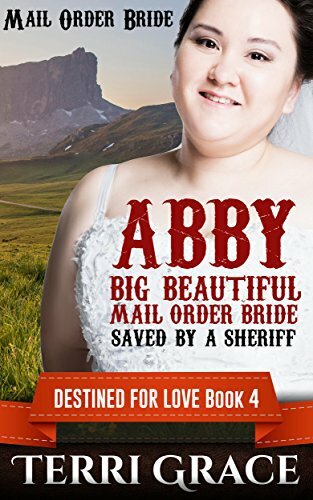 She failed to mention her size to her husband-to-be, and Mindy must overcome insurmountable odds, both inwardly and outwardly, to win her prize. 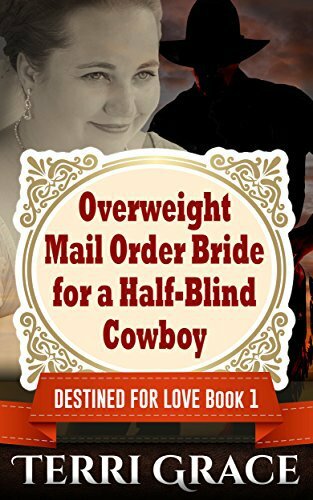 ‘Overweight Mail Order Bride For A Half-Blind Cowboy’ is a sweet, clean, historical Mail Order Bride tale of one gutsy woman’s journey to love and happiness.